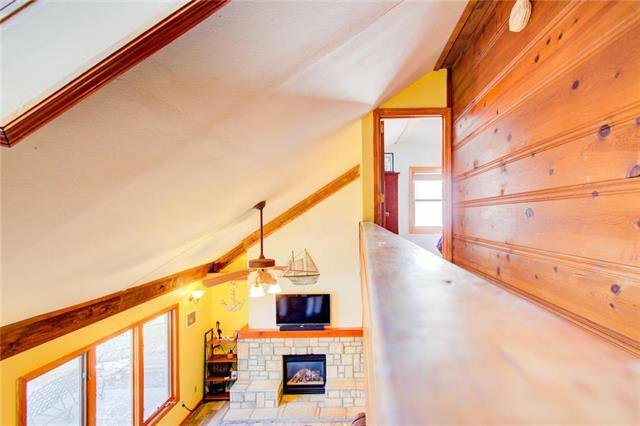 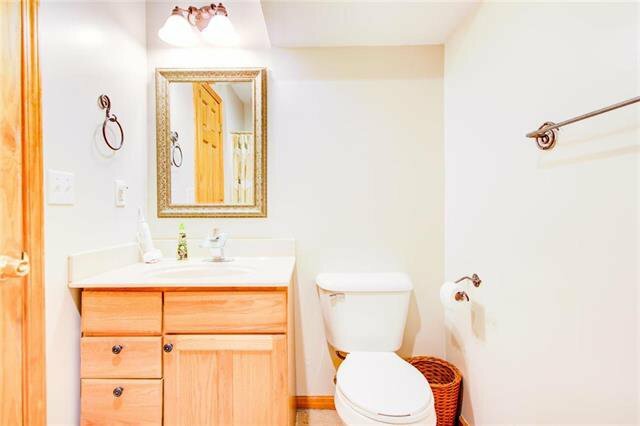 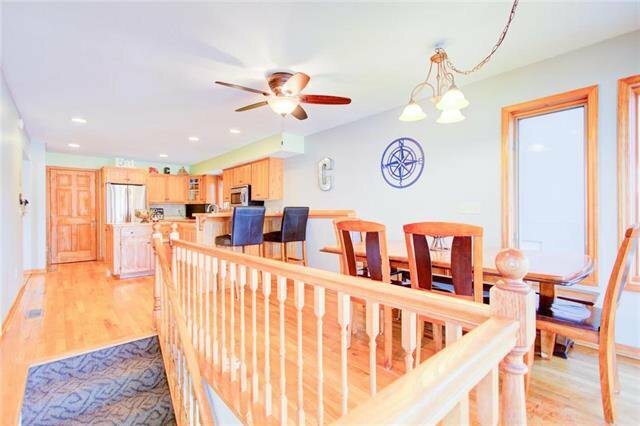 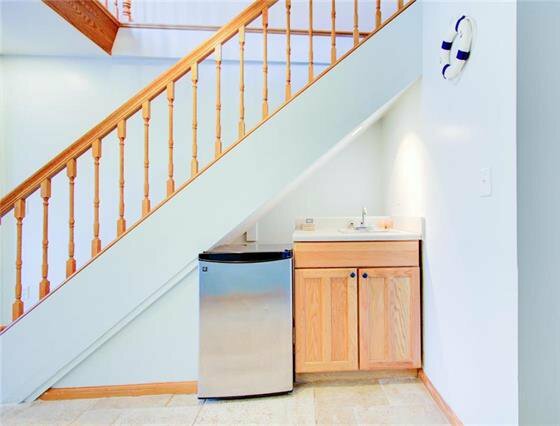 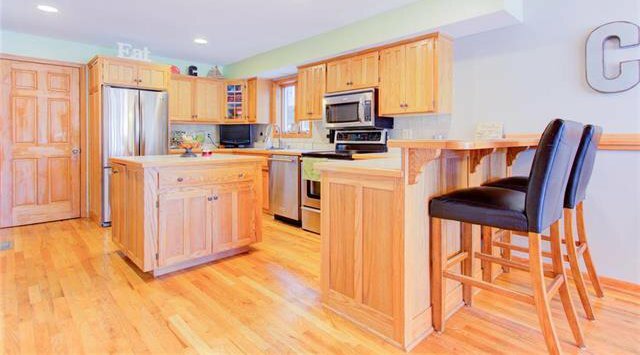 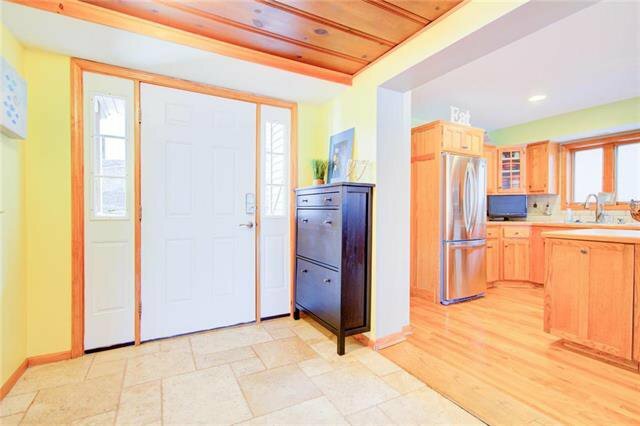 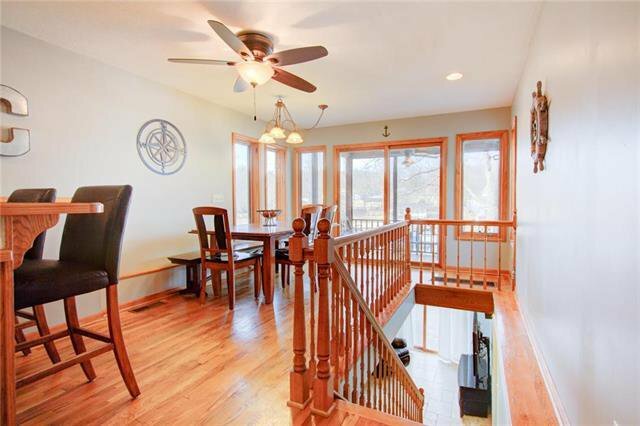 Are you ready to discover a charming, Lotawana home? 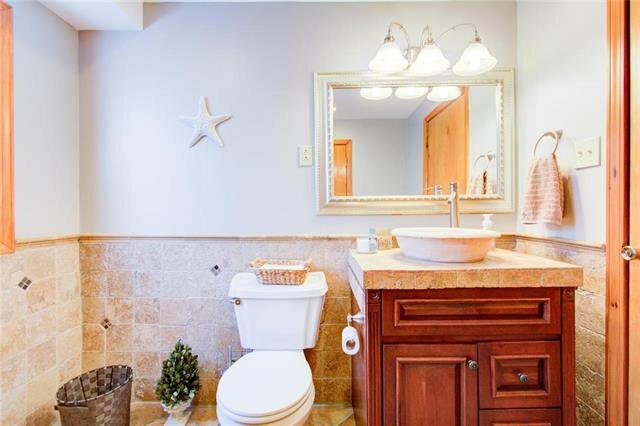 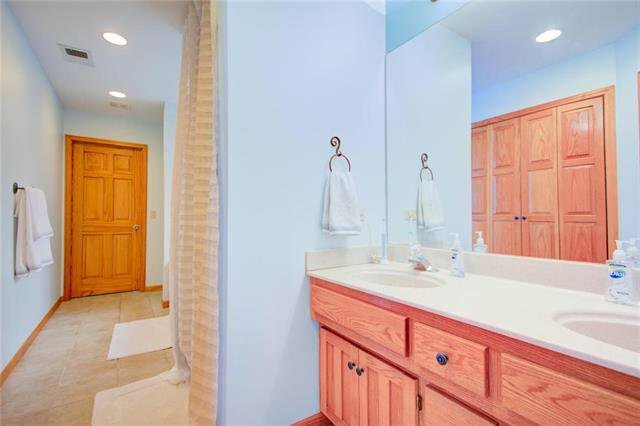 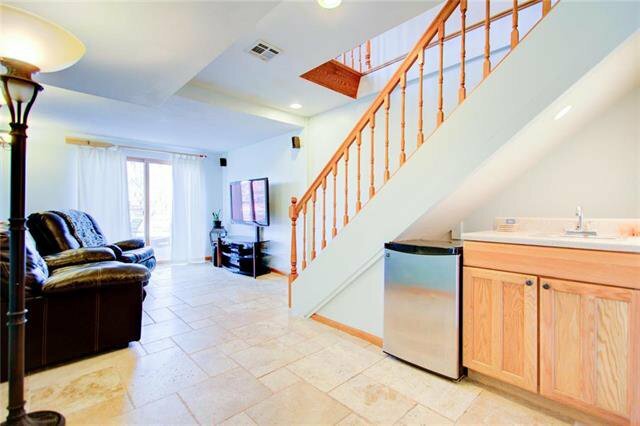 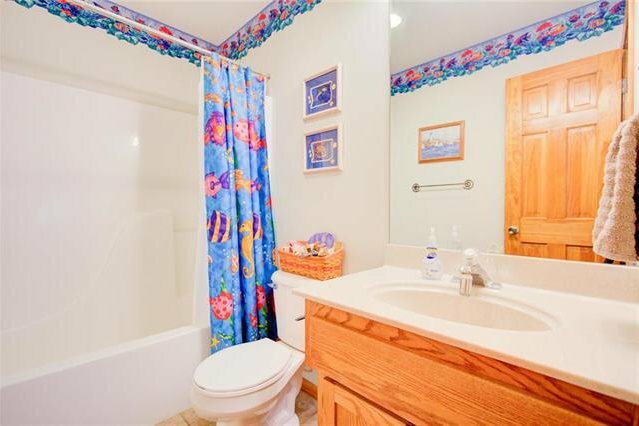 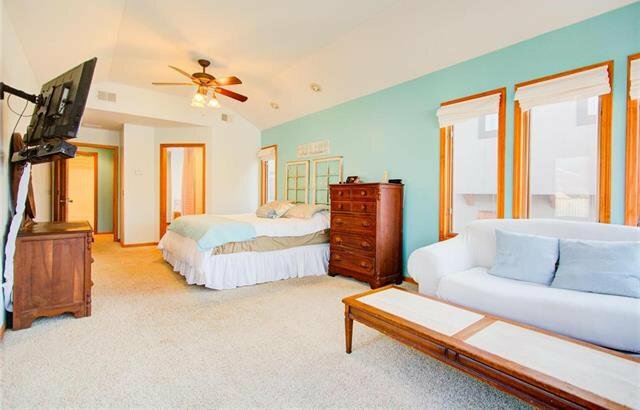 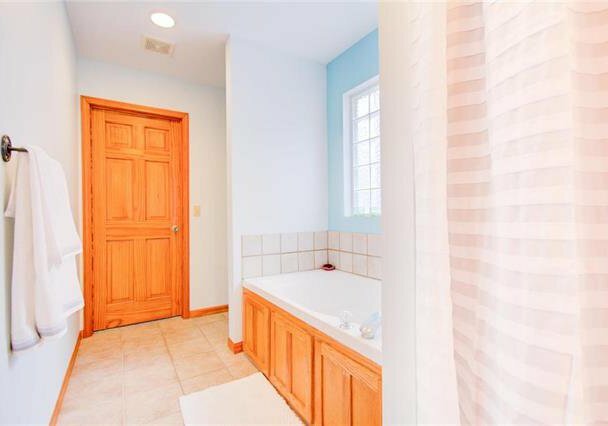 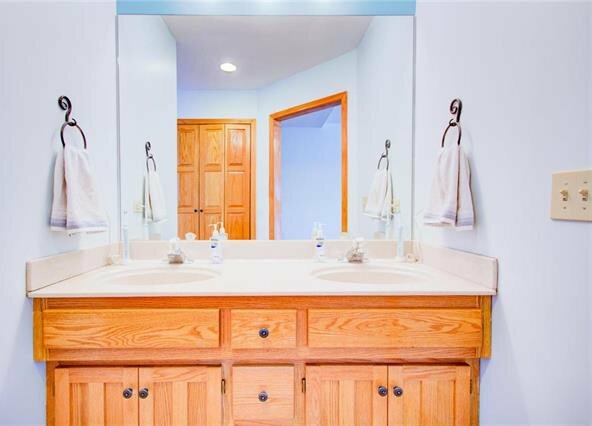 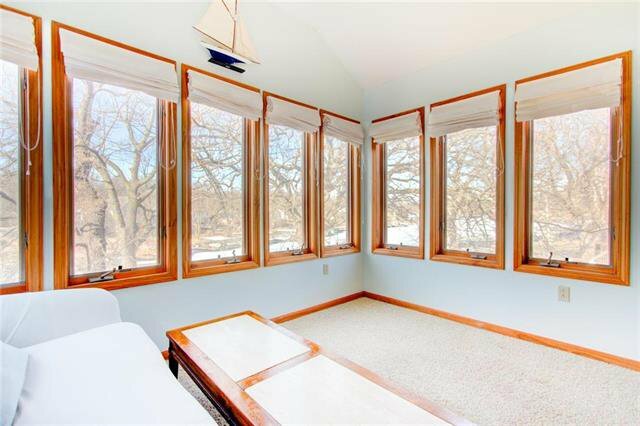 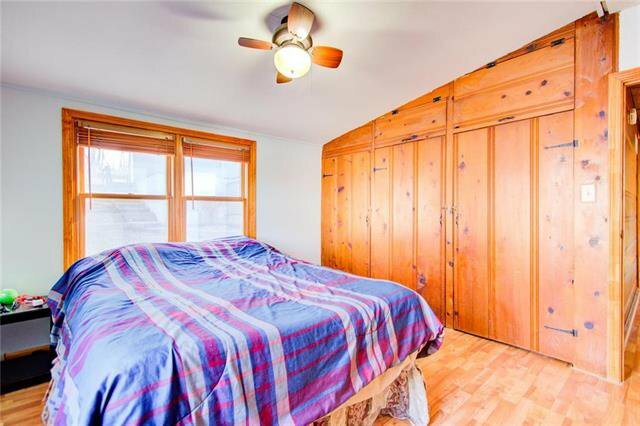 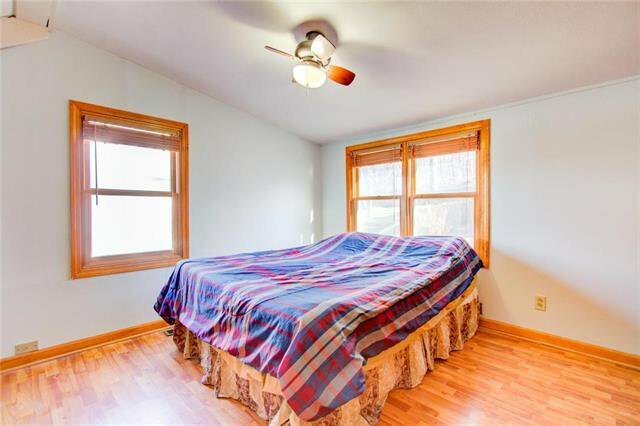 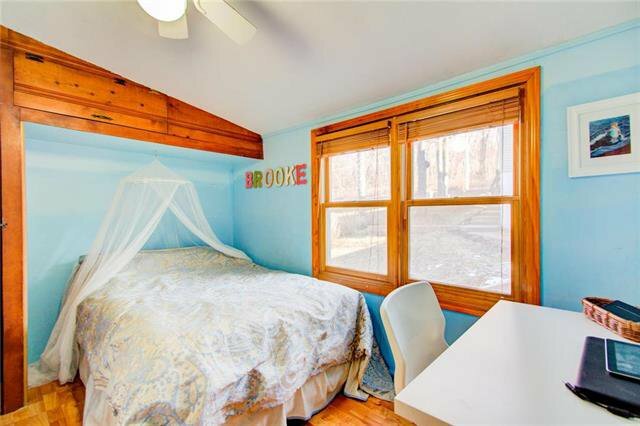 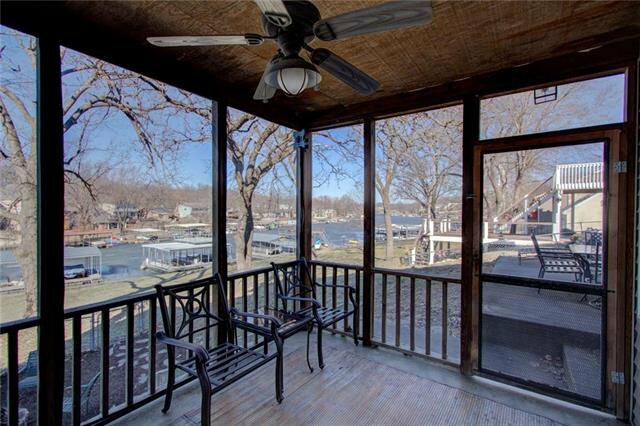 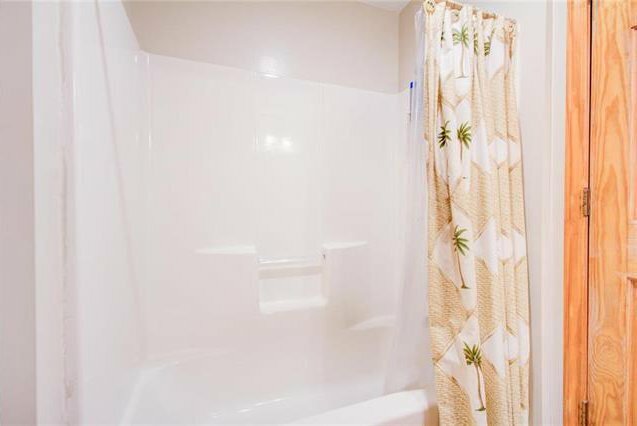 This property has 3 beds & 3.1 baths, including a spacious master suite w/ water views. 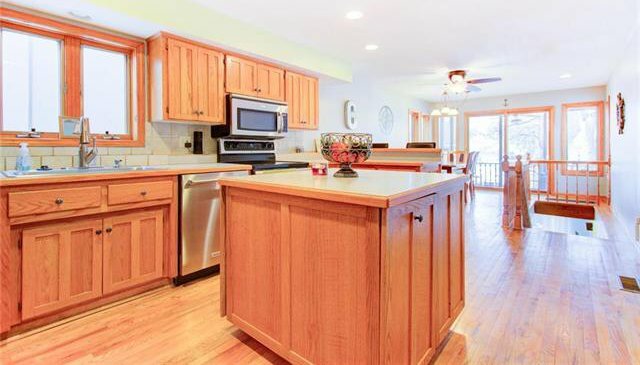 The kitchen opens to a lakeside screened in porch for easy outdoor dining. 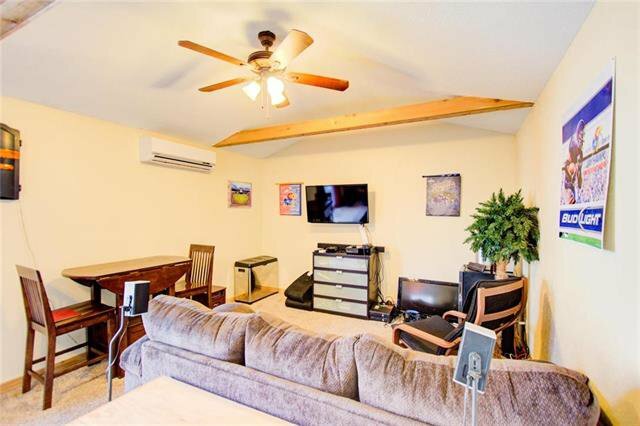 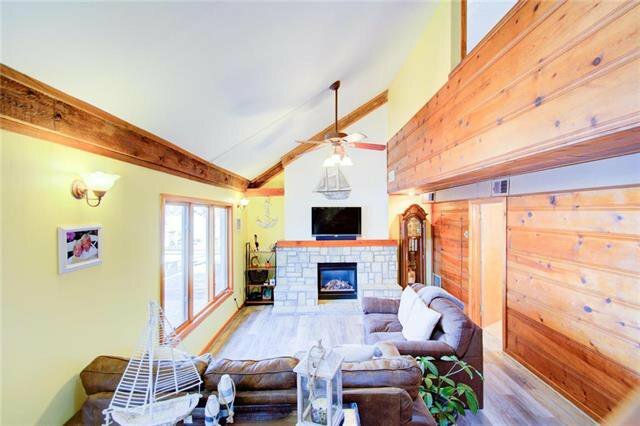 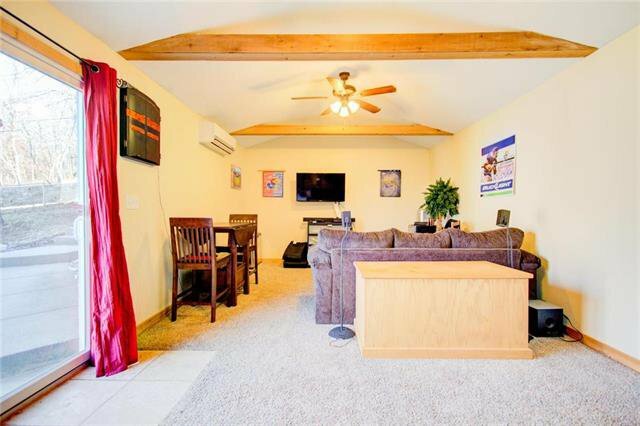 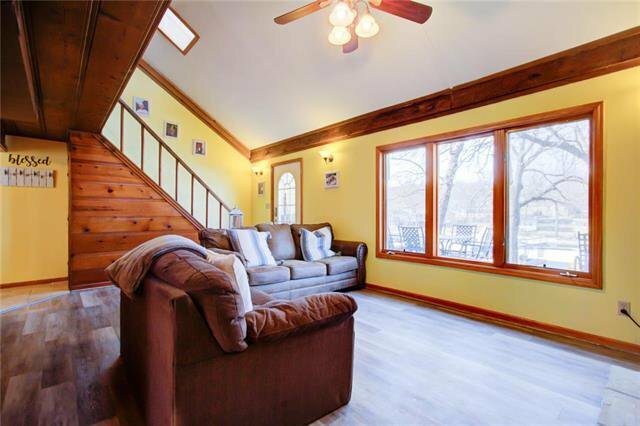 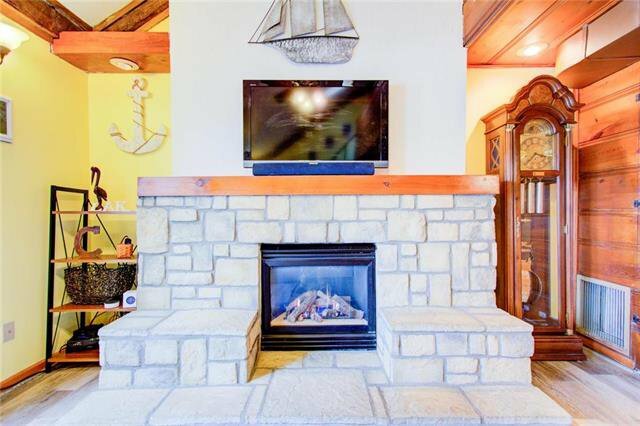 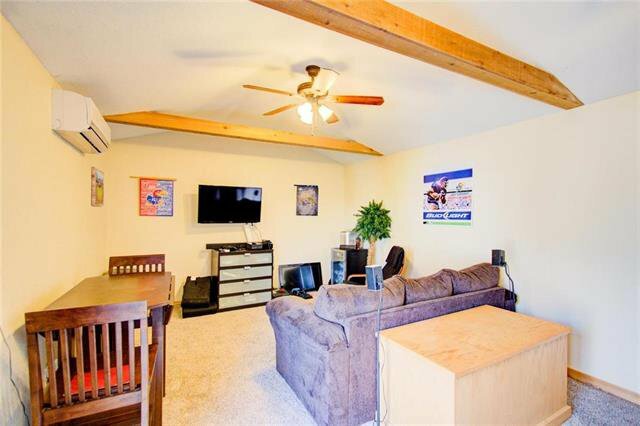 The living room centers on a stone fireplace w/ vaulted ceilings & opens to a patio. 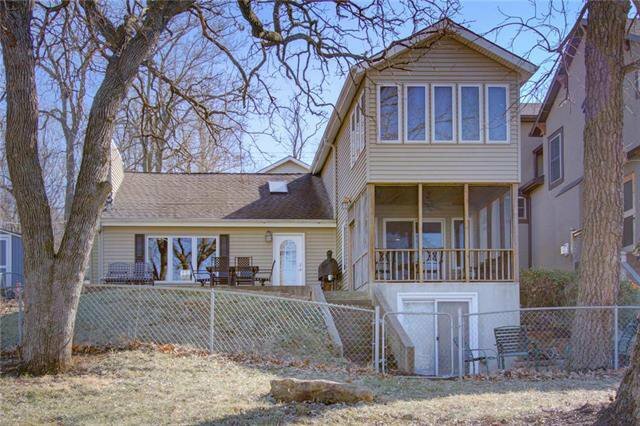 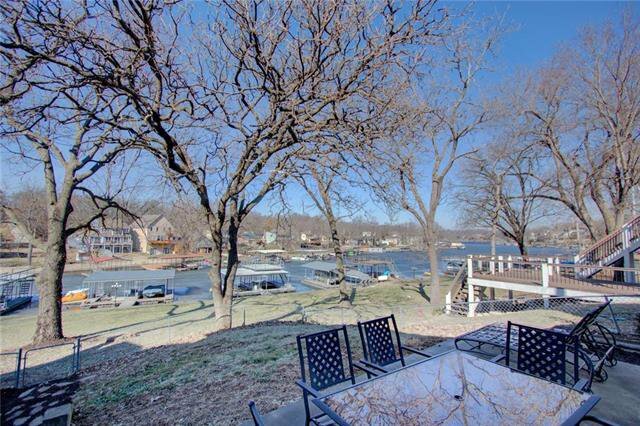 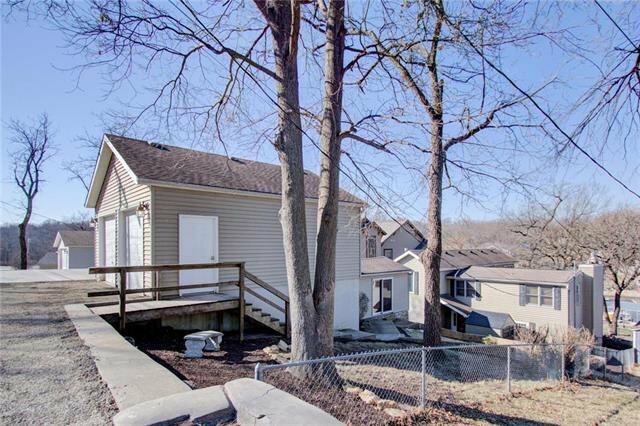 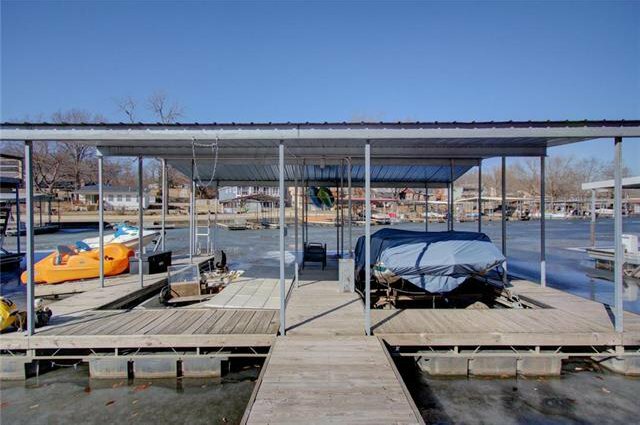 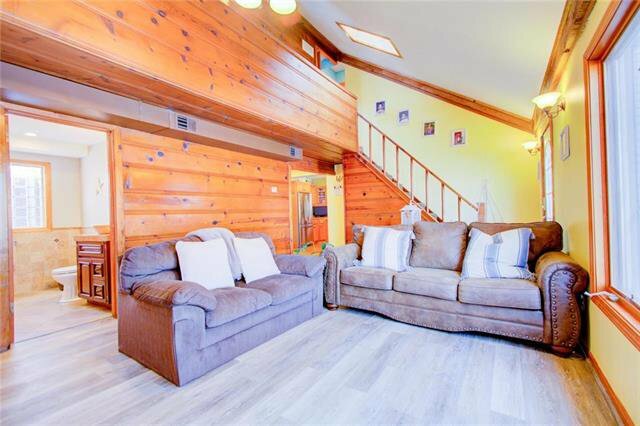 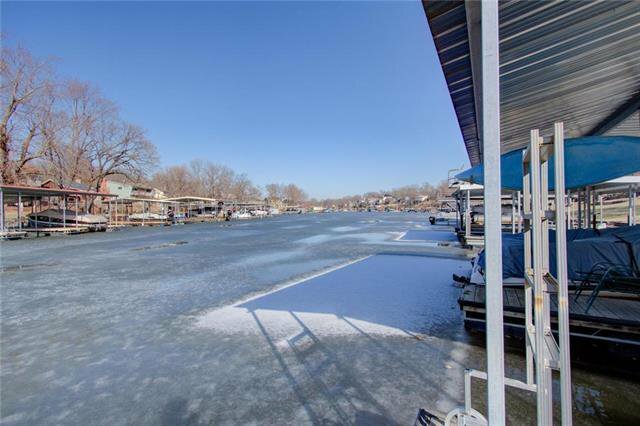 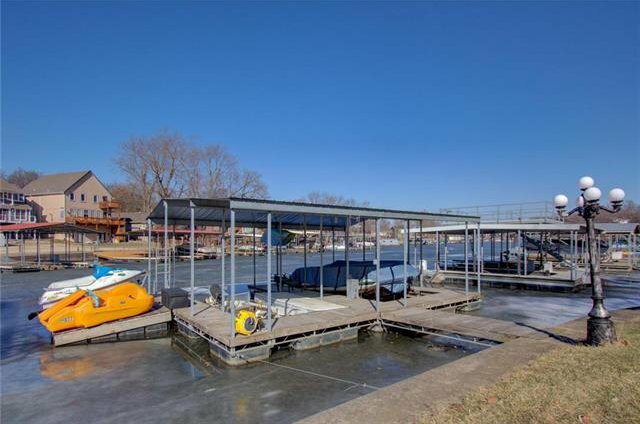 From the basement, walk out to the yard for easy access to the lake & double well dock w/ attached swim dock. 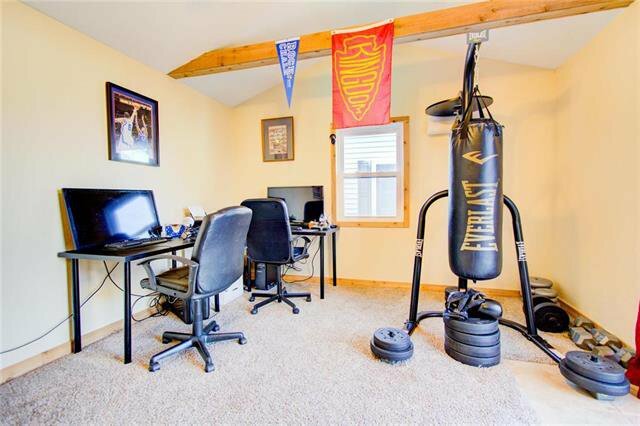 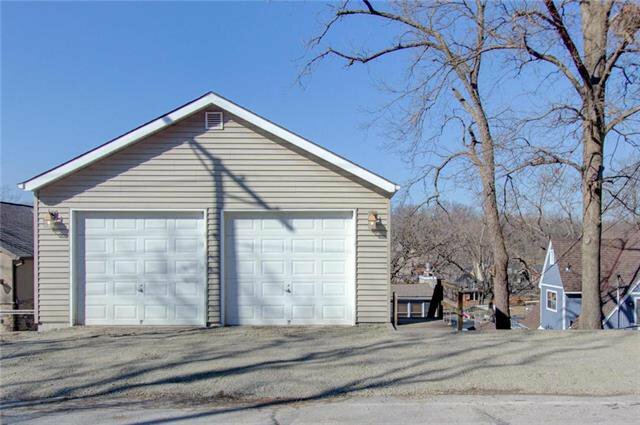 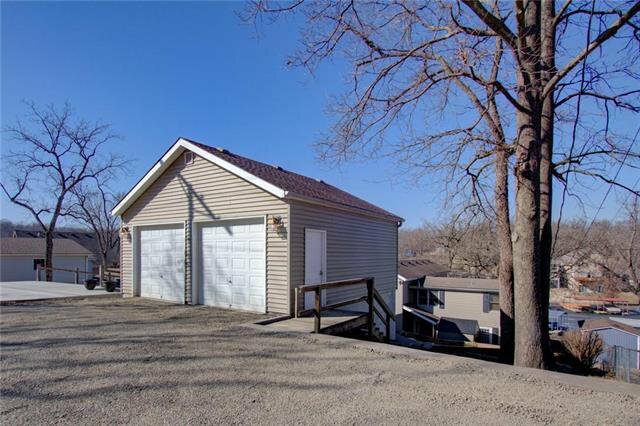 The garage holds two cars & is attached to an extra 12x23 room that can be used as an office, gym or storage. 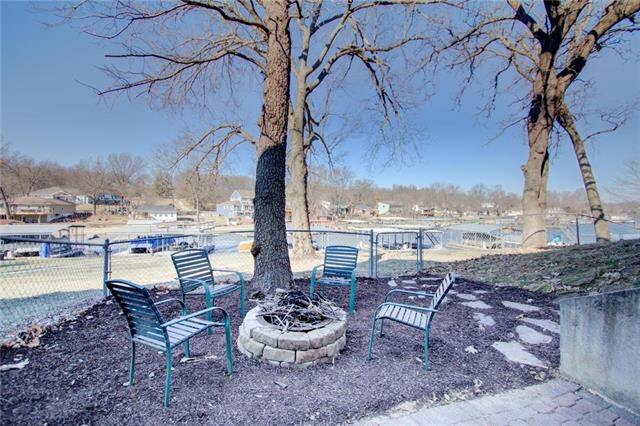 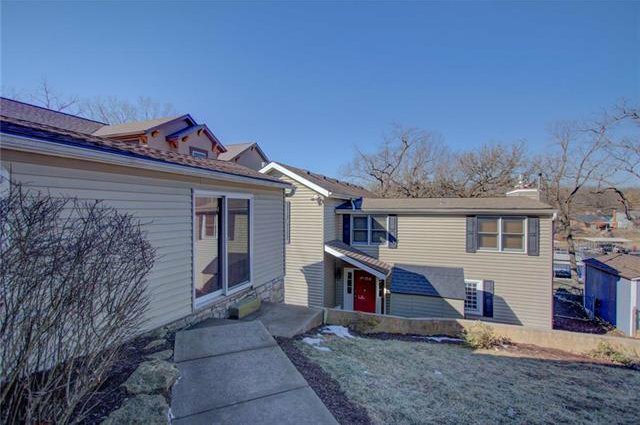 Listing courtesy of Gayle Runkle of Realty Executives of KC.